As the final provisions of the GDPR regulations went into effect across the European Union back in May, businesses across the world rushed to comply. 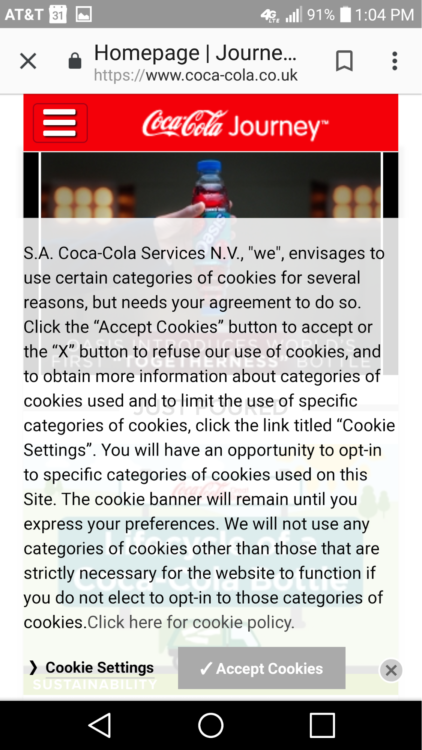 One of the provisions of this law requires websites to implement opt-in controls to enable users to choose whether or not a website can place tracking cookies on their browsers. 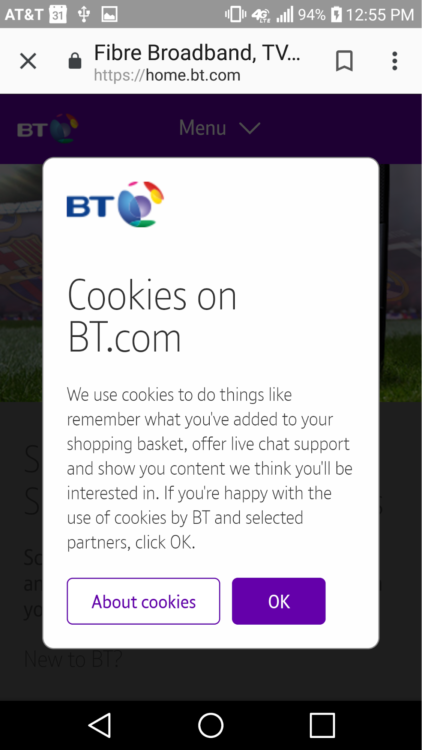 This resulted in a vast array of different implementations for the cookie opt-in. 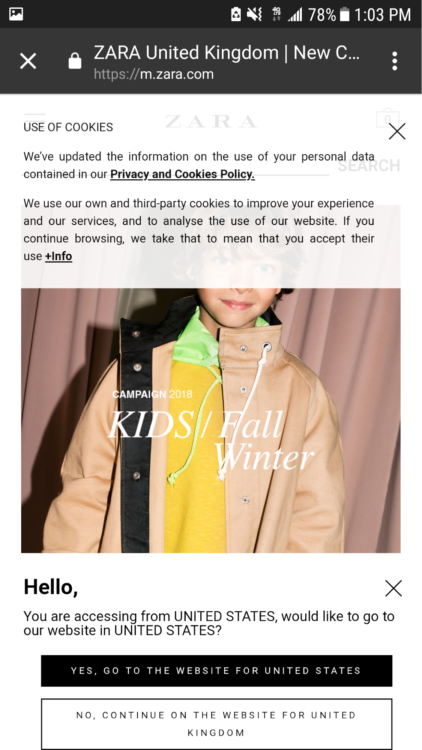 Many of which were not designed for a mobile-first experience. 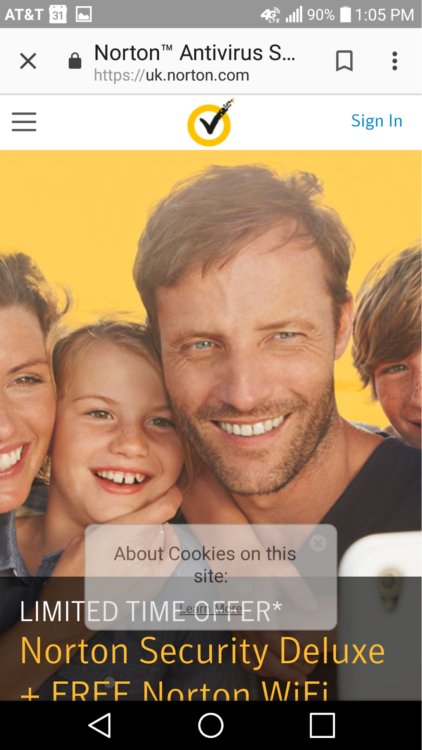 Below are some examples of common mobile usability blunders caused by cookie opt-in controls. 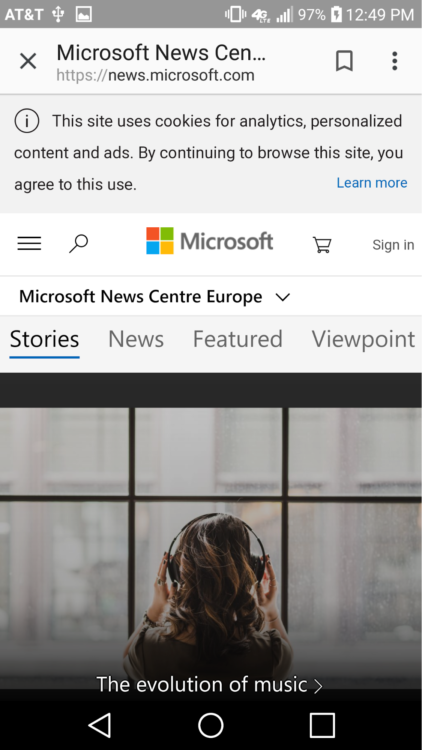 Following these simple concepts will ensure a non-invasive and seamless mobile experience for your users while still respecting GDPR regulations.